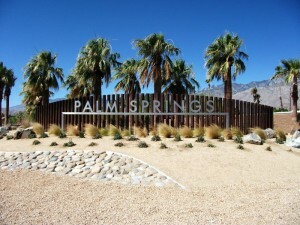 Palm Springs is a well known desert city in Riverside County, California, within the Coachella Valley. Families and retirees alike can live here comfortably. Our real estate choices are as diverse as our residents. 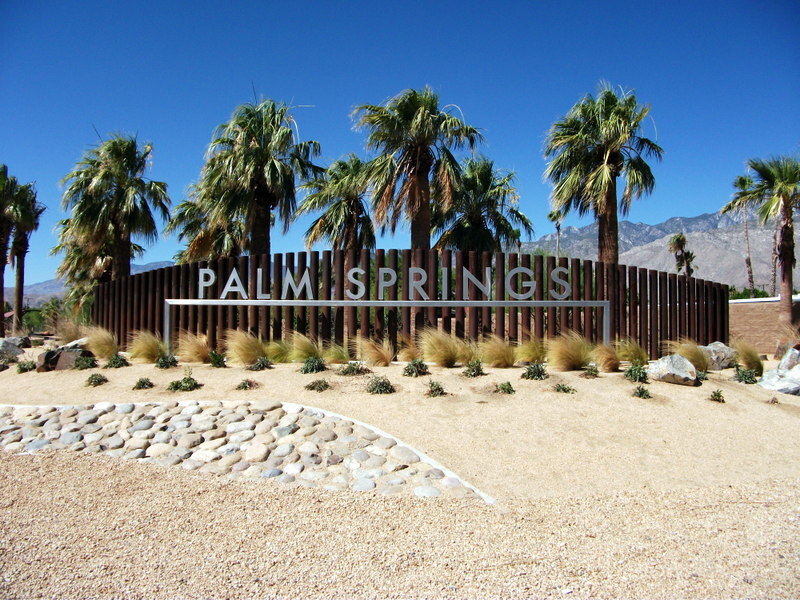 From elaborate luxury estate homes, to fine gated golf communities with every amenity, to modest beginner homes or condos, we have properties and land for sale in Palm Springs that will fit almost any budget. Palm Springs boasts the biggest collection of mid-century modern homes in the country. The city is still synonymous with luxurious getaways, while the surrounding desert landscape and the mountains beyond still remain well-preserved. The gated golf communities with condos and townhomes are second to none for privacy and breathtaking views of the beautiful greens, ponds, and mountains.